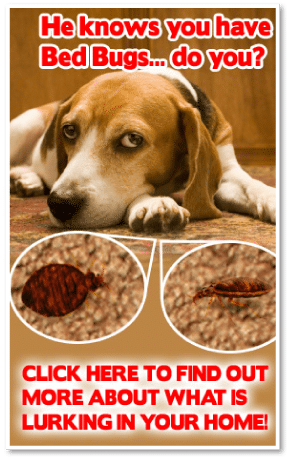 Use our BED BUG DOGS! Learn all about how we view the fight against bed bugs as a war. Accordingly, we know our enemy: how they eat, sleep, live, reproduce and most importantly what kills them–a high temperature bed bug treatment. or as we call it Bed Bug Heat Treatment NJ NY CT IA PA NYC. We know that a temperature of 122° Fahrenheit kills all bed bugs, as well as their nymphs and eggs. In the war against bed bugs, you need the right plan and the right weapon: the BedBug Chasers heating system to provide best bed bug treatments. Don’t be fooled, not all Bed Bug Heat Treatment NJ NY CT IA PA NYC are equal!